Hello! 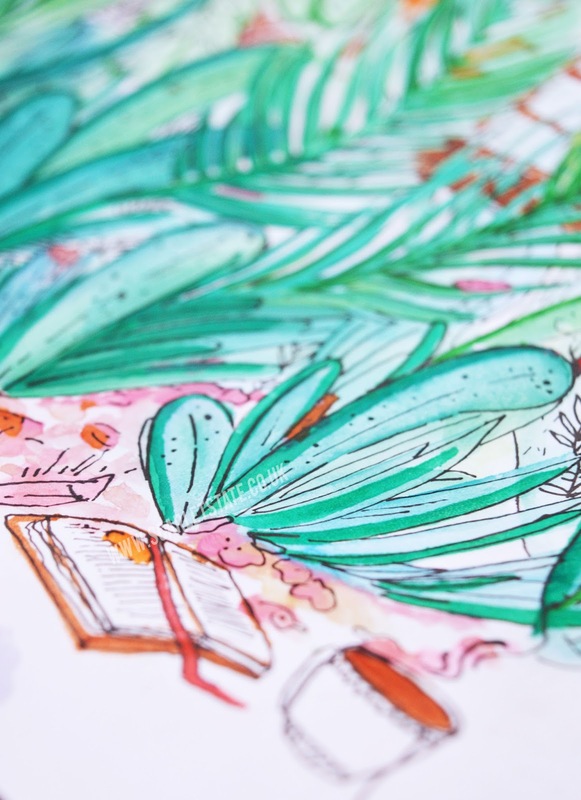 A slightly different Sunday Post on the blog today! Are you as ready for Autumn as I am? I'm SO excited for deep purple lipsticks and layers of clothes but I'm also going to miss having an excuse to wear little lace bralets and maxi skirts. I love to buy underwear that can pull off as a bralet and wear it day-to-day in summer, purely cause even when it's only 16 degrees outside I start to melt haha. 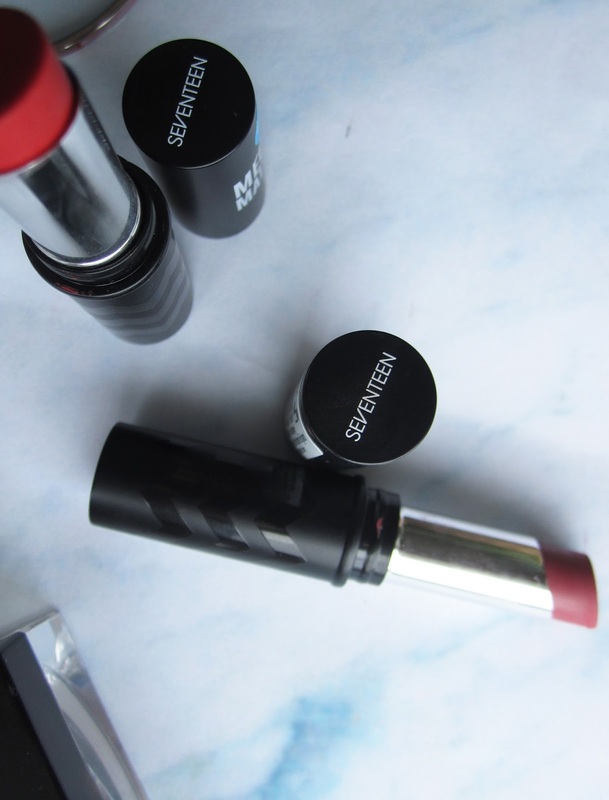 One of my obsessions this summer has been matte lipsticks (see my other obsessions here!) So when Seventeen sent me an awesome package which included their new Mega Matte Lipsticks* in the shades 'Roses are Red' & 'Looking Buff', I was super excited. A downside to the Kylie Lip kits and other liquid lipsticks I've been loving lately is that they're a little drying after a while, and re-application can make the colour crack. I was skeptical about a matte lip in stick form, the main question being how well will it stay on? Are matte sticks non-smudging like liquid ones? And daaaaay-um I can tell you these are great. Being that they aren't a liquid, these lipsticks are harder to glide along the lips but boy do they cling on. I'd recommend moisturising your lips with a little balm and letting it sink in, before you apply these so that you don't have to apply it over the top (making it lose it's matte)! 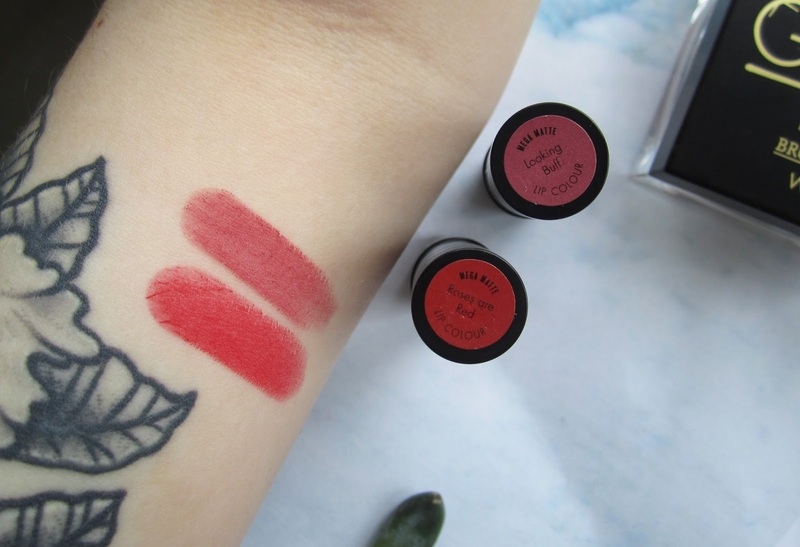 They're super pigmented and really buildable- so I could dab the flat edge on my lips for a more subtle matte, or swipe them across my pout for a really bold and bright look. My favourite shade out of these two definitely has to be 'Roses are Red'! Maybe even more so than Kylie's shade, 22. I can't believe I'm saying that! Being solid, they're a lot less messy than liquid lipsticks, easier to apply on the go and you can use the sharp corner to define your lips (until you ruin it haha, I've dug a nail into one accidentally already)! To put it simply, I'm soooo going to be using these shades way into Winter, maybe even mixing the red with 'Looking Buff' for an ombre fuschia look or trying out two toned lips! They also look so stunning with a layer of gloss over the top. See this post for my favourite plumping gloss. When I took these off at the end of the day (yep, they stayed on all day through numerous cups of tea) they left a slight tint to my lips which came off with a wipe after a minute or so. Another tip is to apply medicated lip balm right before bed so that your lips are hydrated and you can wear matte after matte! Will you be trying SEVENTEEN's Mega Matte Lipsticks? Do you prefer solid or liquid lipsticks?